Collaboration between Antonio Citterio and Toan Nguyen. Antonio Citterio graduated in architecture from Milan Polytechnic and opened his studio in 1972. His work on handles involves the redesign of classic models, studying the small details and new proportions which then become the characteristic elements. Toan Nguyen is a French industrial designer living in Milan who was born in Paris in 1969. He graduated from the ENSCI (Paris) in 1995. 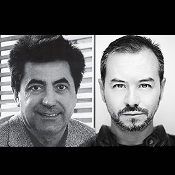 After Paris and Barcelona, he began his career with Antonio Citterio, where he took over as head of design and over ten years cosigned more than forty products for Axor-Hansgrohe, B&B Italia, Flos, Iittala, Kartell, Technogym and Vitra, amongst others, before founding his own studio in 2008. 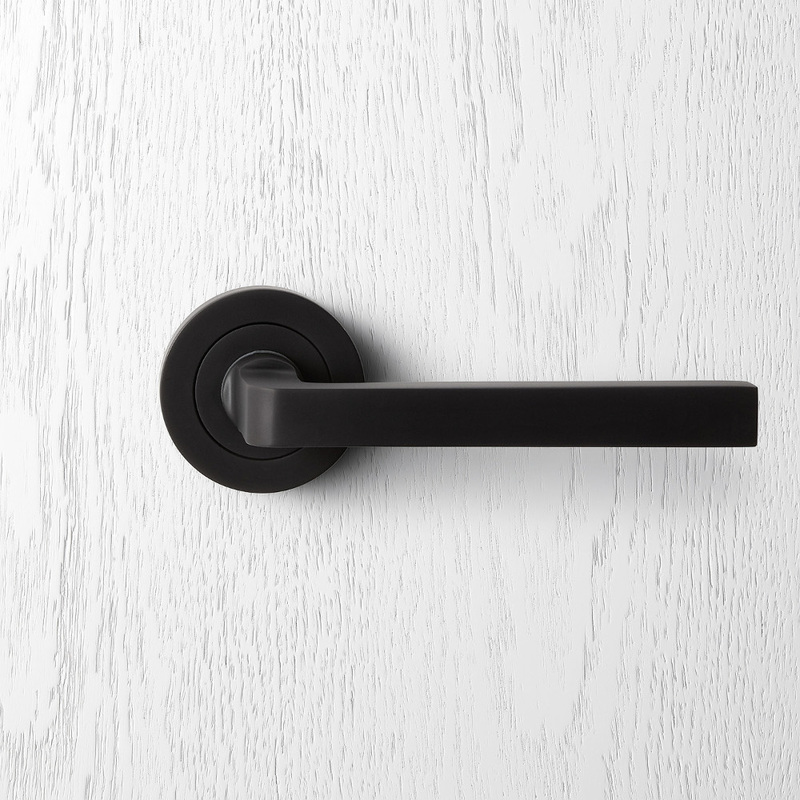 In 2006 Toan collaborated with Antonio Citerrio to design the Pittella H361 door handle and door pull.